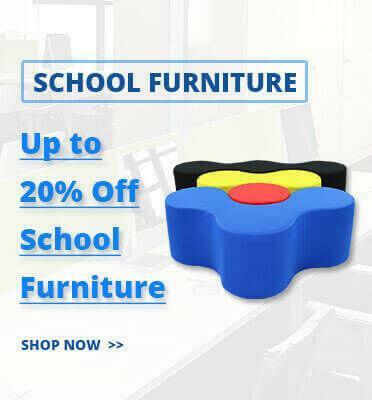 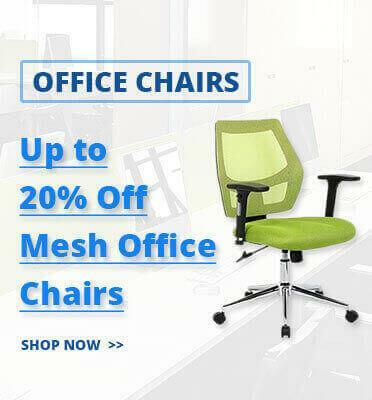 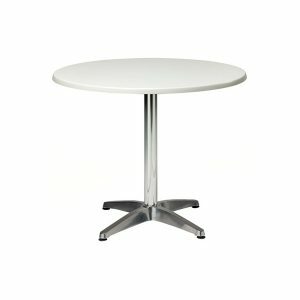 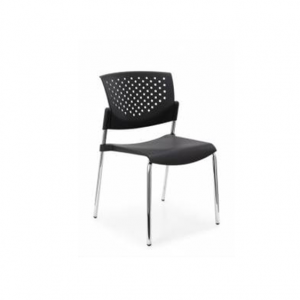 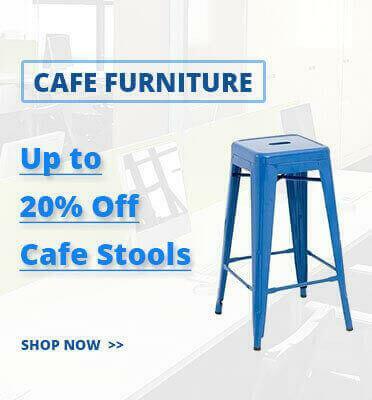 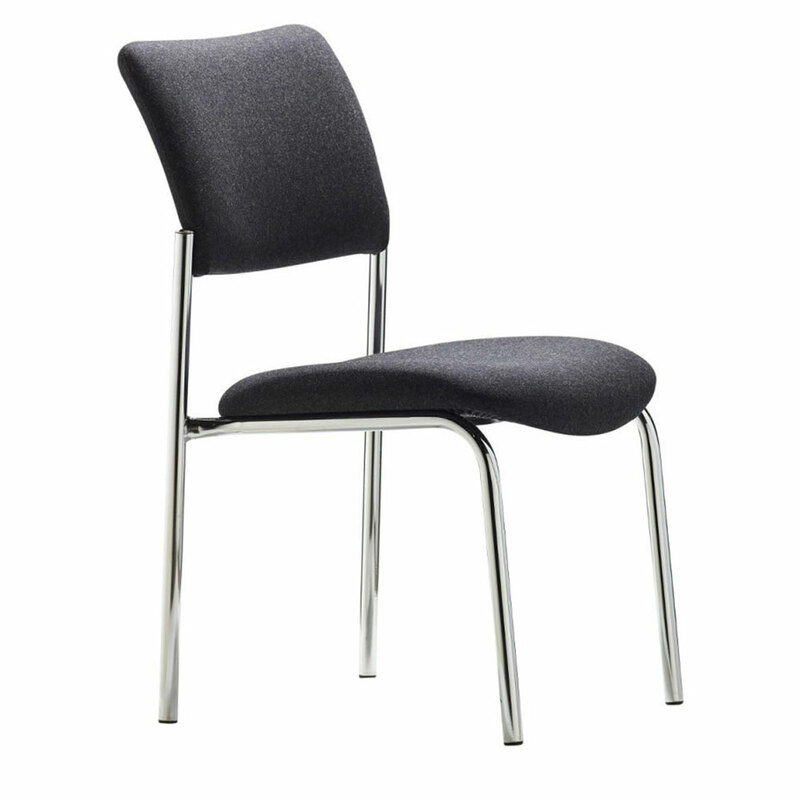 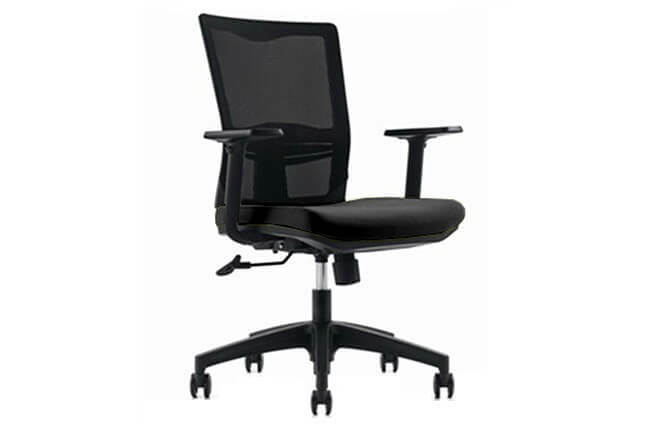 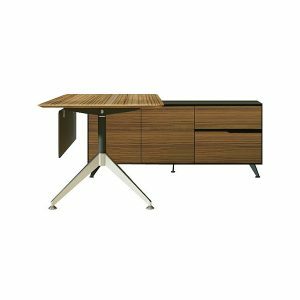 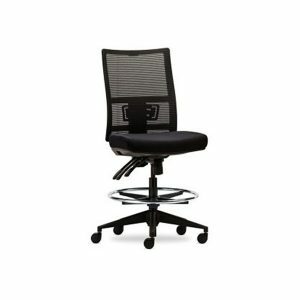 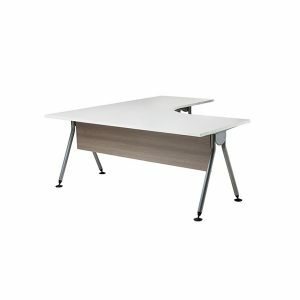 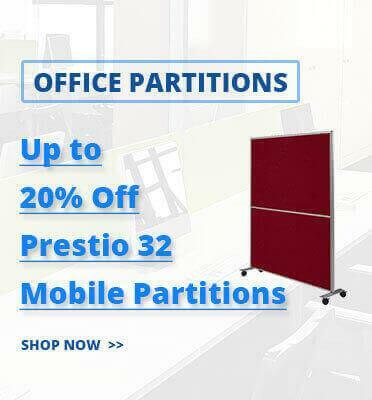 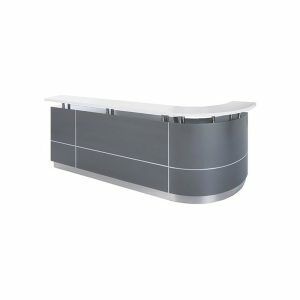 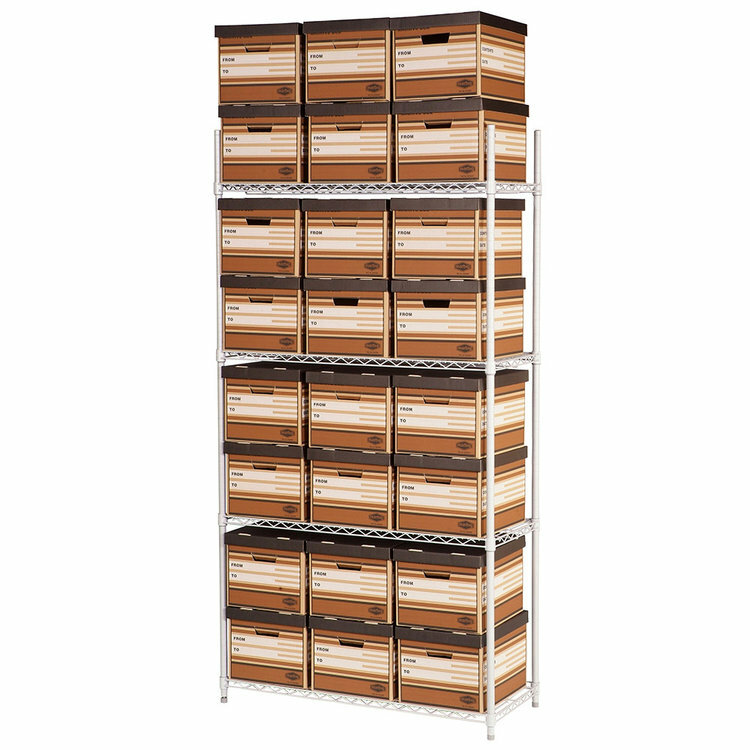 Are you looking for Office Furniture in Melbourne? 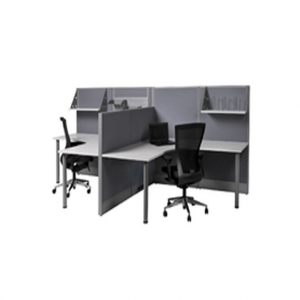 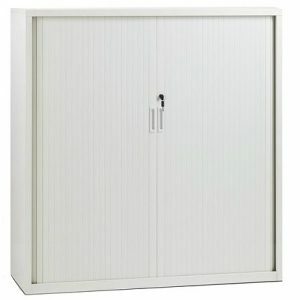 Interia Systems has the complete solution for your office or home office in Melbourne and throughout Victoria. 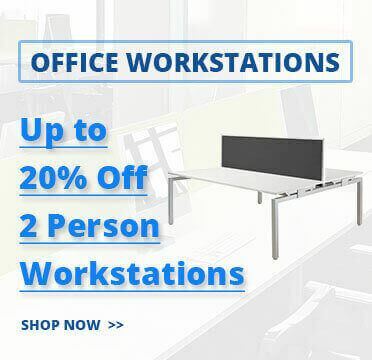 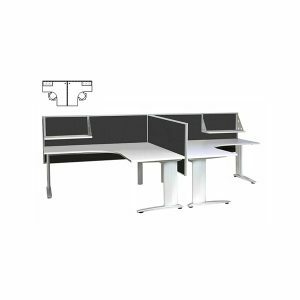 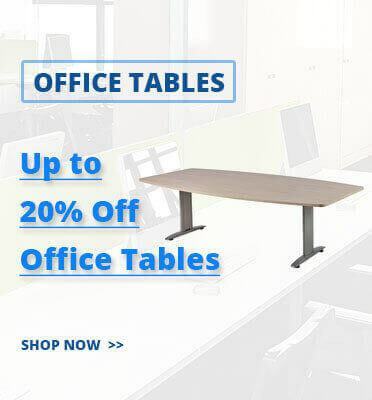 Our modern furniture range includes workstations, desks, chairs, partitions, reception desks & storage plus much more all available at incredibly low prices. 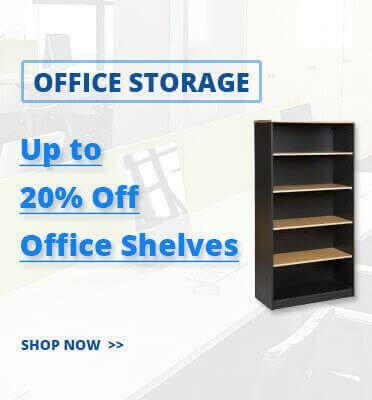 With an online store open 24/7 and in stock products we can arrange shipping direct to your business or home.